If you're a fan of Gucci then you're probably aware of their recent price increase (somewhere between 5%-15%). However, I notice department stores still have old prices on their sites. 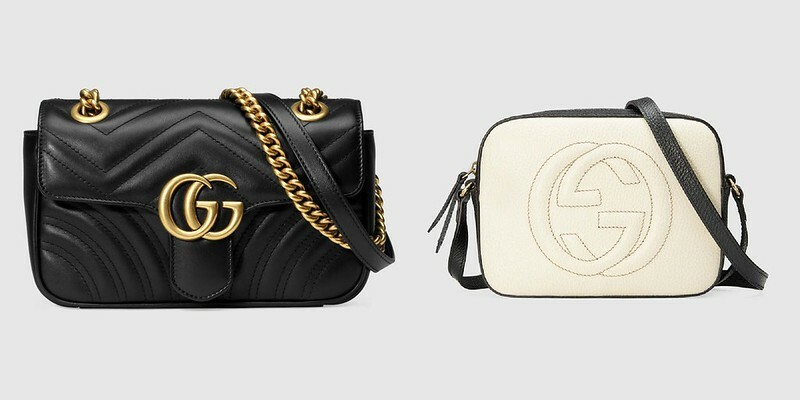 If you're been eyeing one of the bags below, act now before they update their prices. I ordered this belt back in August and paid $395 for it. It's now $450 (that is a whopping 13% increase). I already sent this back but wanted to do a quick review just in case someone is interested. I know this is a very popular item from Gucci. I was looking into purchase a statement belt to jazz up my outfits. Since my Hermes belt is dressy, I wanted something that has a more casual vibe and and the Marmont belt seems like a good candidate. I ordered a size 75 and it fits perfectly (I wear a size 25 in jeans). The belt was on back order and took nearly 6 weeks to arrive. I decided to go with the dark brown leather version with nickle buckle. I liked the color and the quality of their leather. However, I wasn't too crazy about the buckle. It just looks cheap in my opinion. The main reason I returned it because it felt big and overwhelming on my frame. The huge GG buckle seems a bit tacky and try hard. Some people pull it off beautifully but it did not do it for me. I guess I am not cool enough =) I don't hate the belt but for almost $450, it's not something I love enough to keep. If you own this belt, I'd love to hear your thoughts. This was just the article I was looking for. 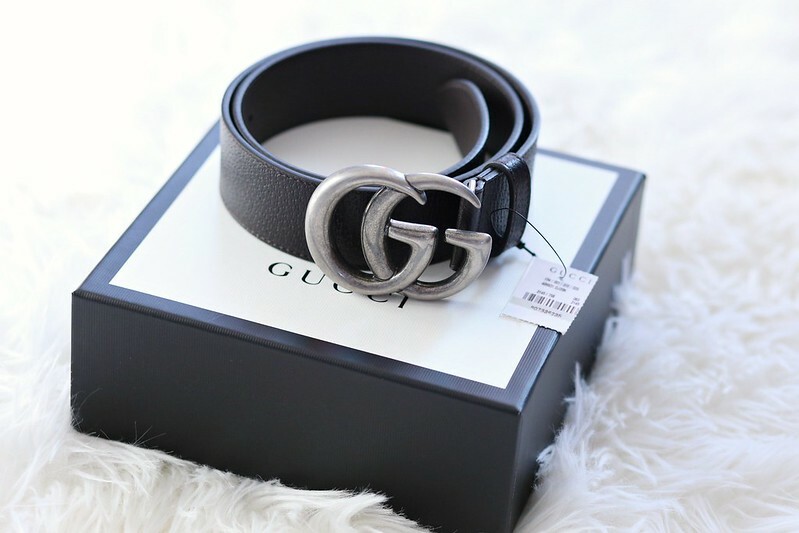 I recently got the Leather belt with Double G buckle (black leather, gold buckle). Thankfully, I got it before the price increase. I have been looking into getting a gucci disco and just realized the $200 price increase. I had always gone back and forth between getting the bag when purchasing another. It seemed like the perfect cross body that you could dress up or down and was (previously) at the perfect price point. I was 99% sure it would be my next bag until the increase. Now, I am completely rethinking my decision of wanting this bag with the $200 increase. I would rather spend a little more and get a one of the Balenciaga City Bags or a YSL bag.